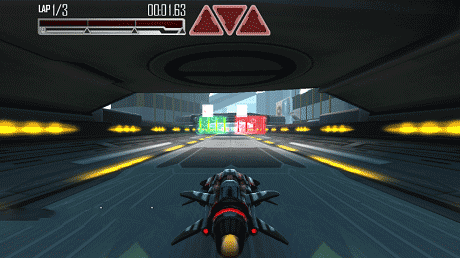 Get ready for the futuristic adrenaline rush from the developers of Reckless Racing! 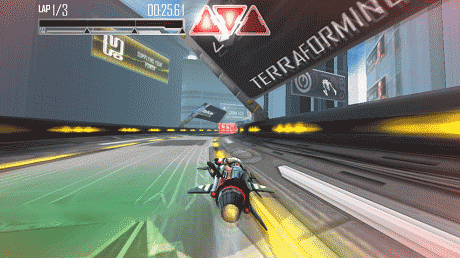 •Super-fluid racing action with stunning graphics. •Quick-to-learn touch and tilt controls but challenging to master. •24 gravity defying tracks with lots of different challenges. •Energy Gates, Magnets, Shortcuts, Ghosts, A.I. 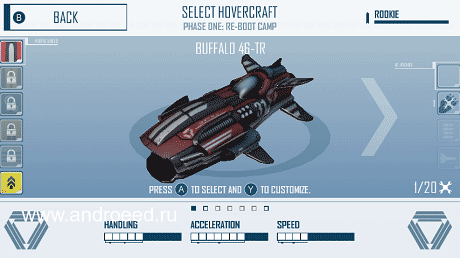 Opponents, Weapons and Combat. Download last version Repulze apk + Mod + Data for android from revdl with direct link.